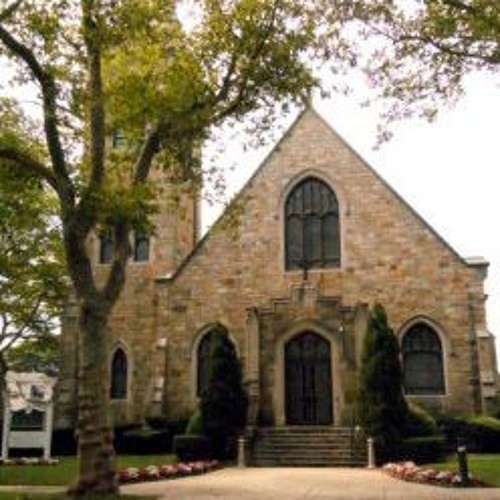 A recording of the Mass for Pentecost Sunday from the Church of St. Rose in Belmar, NJ. The Main Celebrant and Homilist is the Pastor, Msgr. Edward Arnister.